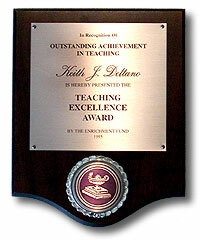 Keith Deltano is an award winning teacher, educational comedian and curriculum creator. But it didn’t start out that way. He was retained in third grade because he was unable to read and was diagnosed with dyslexia, ADHD and APD (Audio Processing Disorder). He did not fit in and was bullied as a result of being unable to do the simplest tasks, like work the combination on his school locker or recite the months of the year. Keith had some wonderful teachers in Connecticut, but at that time they did not have the medicines and teaching techniques they have now to deal with students with severe learning disabilities. By sixth grade Keith felt he would never get through school. He had bought the lie that he was not smart and would never be anything. Keith used comedy as a coping mechanism. Keith believed what the students and even adults were implying through their comments, jokes, and exclusion: he may be funny and good at football, but he is not smart and will never go anywhere. Keith believes this is a tragedy that occurs over and over again in American schools. By middle school many students have accepted the lies that have been spoken into their lives: they are too poor, they are not smart enough, their family is dysfunctional, they are not pretty enough, they will never fit in, they are different, weird, other, they aren’t good enough, and on and on and on. Keith makes it a big part of his show to convince students that they do not have to buy the lies that others may be trying to sell them. Keith feels that many students have been bullied into a box and he teaches them how to break out of it. By high school Keith was depressed and involved in several self-destructive behaviors. At the beginning of his sophomore year, a guidance counselor told him he would never go to college and should just take the minimum class requirements to graduate high school. Keith believed it and the downward spiral continued. Keith’s parents were doing everything they could to keep him in school and on track, but things were getting out of control. He was approached by a football teammate that was concerned about his self-destructive behavior and encouraged him to reach out to his coaches. Keith got help. When conducting an anti bullying assembly for high schools, Keith talks about this experience. With the cutting epidemic as well as the high rates of teen depression, bulimia, anorexia and teen suicide in the American high school population, Keith believes it is important to address these issues even though it may be uncomfortable to do so. When conducting his anti bullying assembly for middle schools and high schools he feels it is imperative that students know that help is available if they are dealing with bullying, depression, cutting, suicidal ideation, or any other addictions or forms of self harm. Keith’s willingness to be transparent and tell his story has a powerful impact on his audience. Often, students reach out for help at the conclusion of his assemblies. Keith hangs out with any students that would like to speak with him after his presentation. He will stay as long as he needs to in order to interact with everyone that wants a fist bump, high five, or to speak with him one on one. He makes sure that a guidance counselor or administrator stands close to him after the assemblies. If he hears something serious he walks the student over to the counselor and makes sure the student shares the same information that he/she shared with Keith. Keith joined the Army after graduating high school and things started to turn around. He enjoyed being an airborne military police officer and the structure of military life helped him tremendously. Keith began, quite to his astonishment, to win academic awards as well as awards for his general mission accomplishment. Keith discovered he was a kinesthetic learner and that he had to do to learn. Keith realized that he was smart, just hyper and distractible. 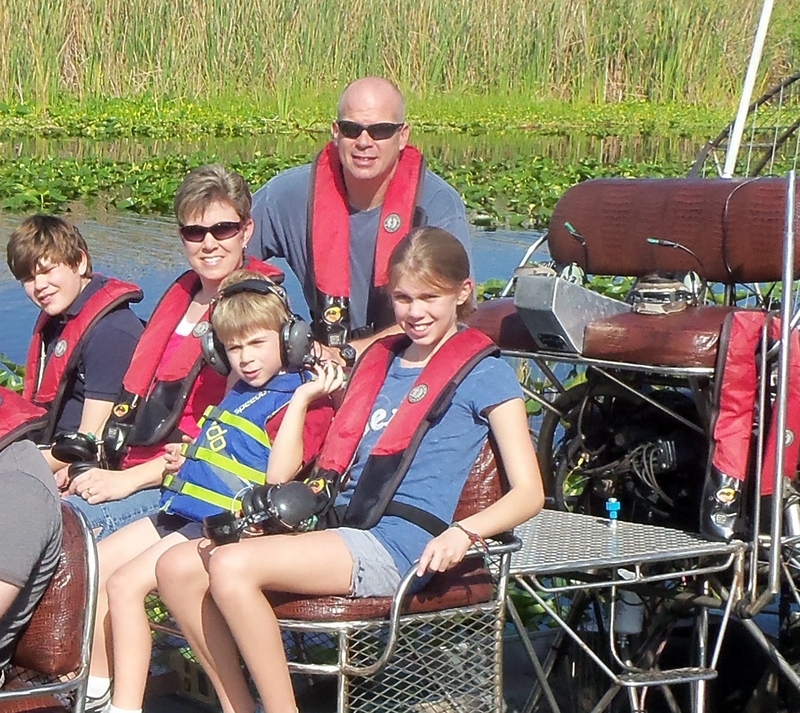 He began developing coping skills to help him function in the military and life in general. He still uses those coping skills today. Keith got the crazy idea to get out of the Army, go to college, get his teaching degree, and help students that were struggling and hurting as he had. Keith was honorably discharged and married his wife, Julia, whom he met when her car broke down in Fort Bragg, North Carolina, while he was out jogging. He then took a shot at college. It was tough, but with Julia’s support, Keith graduated with a degree in Elementary Education and found himself in the classroom working with students that struggled with academic and behavioral challenges just like he had. Keith won the “Teaching Excellence Award” for his work increasing the academic achievement levels as well as decreasing the behavioral infractions of at risk middle school students. He also won the “National Impact Award” for his efforts at parent outreach and education. Keith also taught summer sessions with children that had severe, cognitive, physical and/or mental disabilities at the nationally acclaimed Gateway Education Center in Greensboro, NC. Keith found working with students of all ages that had challenges as diverse as autism and muscular dystrophy was very humbling. Keith started his own parent coaching practice working after school with children that were struggling with reading, behavioral issues, and academic and family dynamic challenges. Working with families in their home was rewarding and allowed Keith to have greater input on parent behavior. He was able to teach parents simple strategies they could use to help their students academically, behaviorally, and socially. Throughout his public school teaching career as well as his parent coaching endeavors, Keith used comedy to connect. He feels comedy is cross cultural and allows him to have impact in diverse environments. He began using comedy in the classroom to teach academic concepts and quickly discovered he could use it to address social and behavioral issues also. Keith wrote shows that address bullying, diversity, drug and alcohol use, and peer pressure. Initially, Keith performed for his own class, then his school, then the school down the street. One thing has led to another and Keith now helps students and parents across the nation. He has performed in every state accept Hawaii, though he is certainly willing to go. Keith’s journey from troubled youth to award winning teacher inspires students. The comedy he used to deal with his own pain and frustration he now uses to alleviate the pain and frustrations of others. His experience working with youth of all ages in different environments allows him to connect with all grade levels. His use of comedy comes from a personal space and is a vehicle for changing the lives of his listeners.